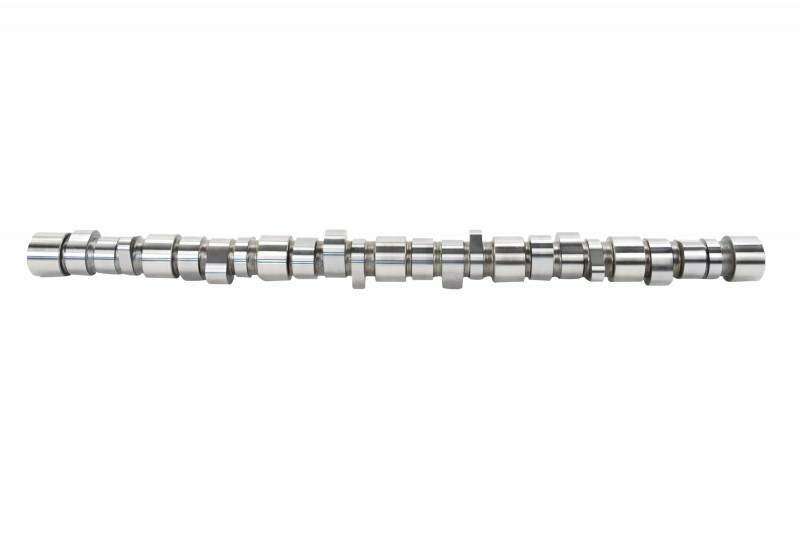 Each camshaft is Remanufactured in the USA. Our remanufactured camshaft can greatly increase power and performance that was lost due to worn or damaged lobes, giving your engine what it needs. 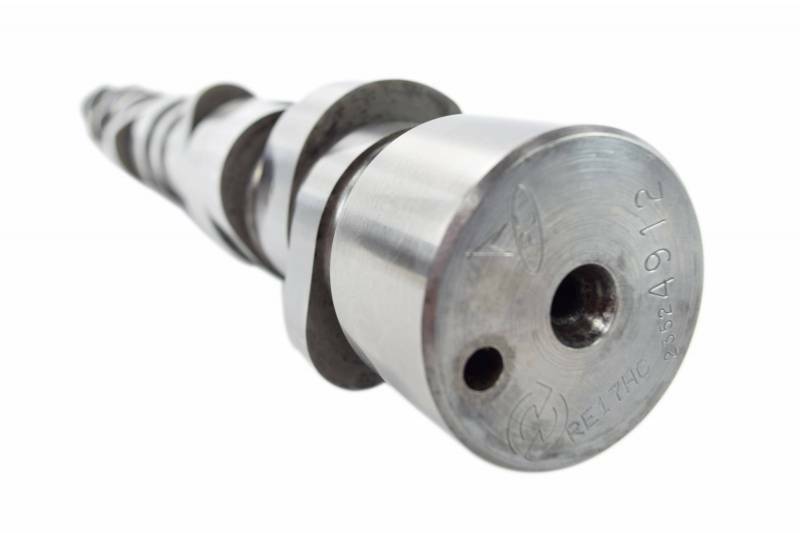 We know quality matters, that's why during the process of regrinding the camshaft, case hardening depths are carefully reflected upon when large amounts of material are removed and each camshaft is thoroughly inspected. 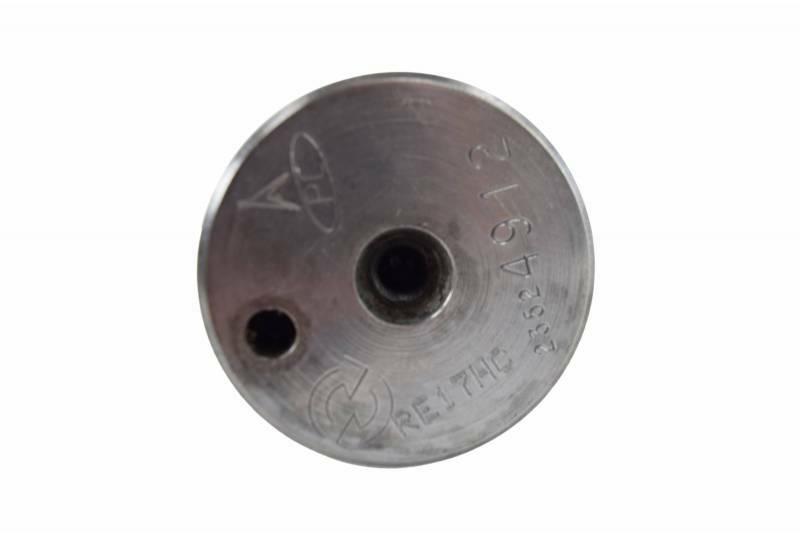 Get the same quality as the OE at a much lower price.